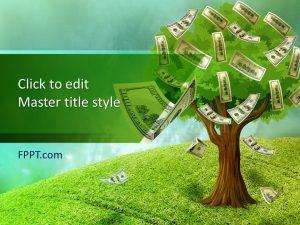 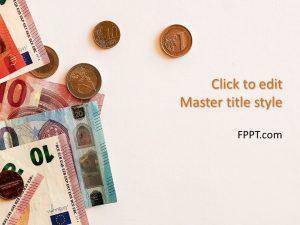 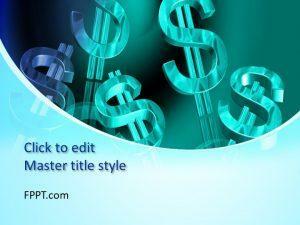 Download free finance PowerPoint templates and finance slide designs for presentations with awesome backgrounds and graphics to use in your PowerPoint presentations. 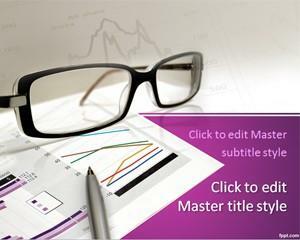 You can download finance PowerPoint templates to prepare awesome financial reports in PowerPoint as well as other business presentation slides. 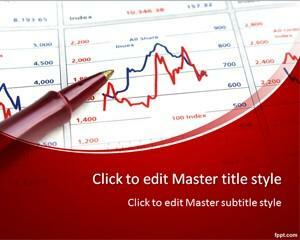 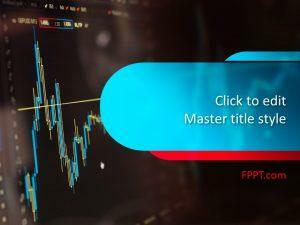 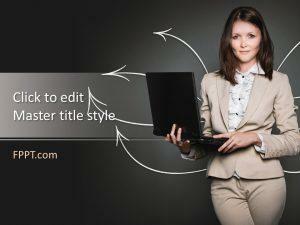 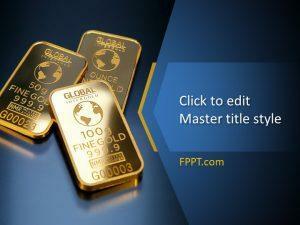 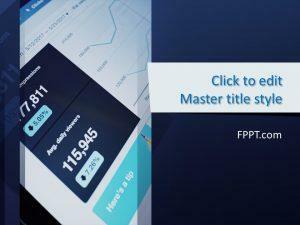 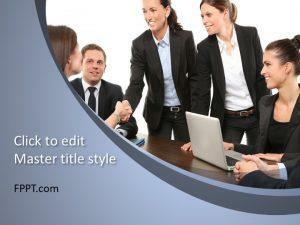 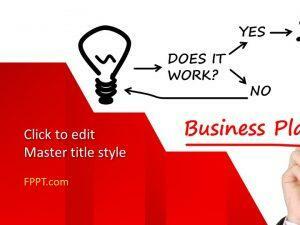 Free Finance PPT templates can be used in Microsoft PowerPoint 2010 and 2013.